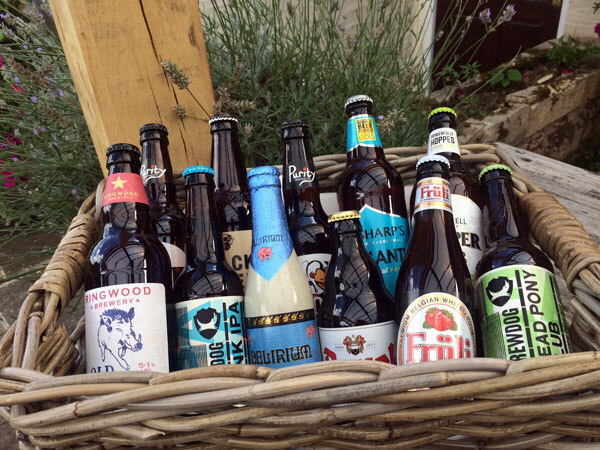 WIN a Basket of Beer! To enter simply TAG 2 friends you will be sharing a beer with if you win! Keep an eye out.... The Winner will be publicly announced on our Website and Facebook Page on the 1st of May. This competition ends on the 1st of May 2019. This Competition is in no way sponsored, endorsed or administered by, or associated with, Facebook. Any questions, comments or complaints regarding this promotion will be directed to The Star Inn Ashton Under Hill, not Facebook. Congratulations to our competition winner Ross Hebden who won a table for 4 at our famous Wednesday pie night! Congratulations to our competition winner Lucy Emma Price who won our Gin basket! 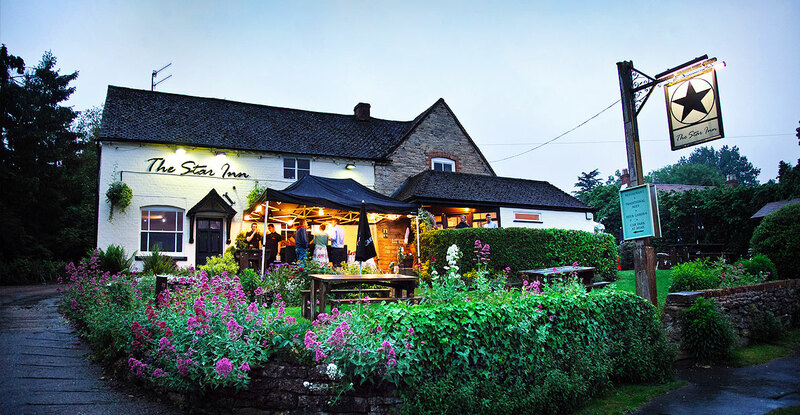 Congratulations to Jess Patterson who won Jan's competition of a roast dinner for four! Congratulations to Helen Pilbeam who won December's competition of a Savory Snacks and a Bottle of Port! Congratulations to Stacy Bromfields who won October's competition of a Red Wine Basket! Congratulations to Lindsey Algar Jones who won September's competition of a Gin Basket! Congratulations to Jack Gittens who won August's competition of a Pimms Basket! Congratulations to Holly Greenwood who won July's competition of a Picnic and Prosecco for you and 3 friends! Congratulations to Sarah Sparrow who won June's competition of a Cider Basket! Congratulations to Henry Bentall who won May's competition of a Pie Night for 4! Congratulations to Verity Jackson who won Aprils's competition of a Wine Basket! Congratulations to Ed Quilter who won March's competition of an Irish Drinks Basket! Congratulations to Sue Lock who won February's competition of a Two Course Sunday Lunch for 4 people! Congratulations to Jim Grove who won December's competition of a New Years basket! Congratulations to Toby Rhodes who won November's competition of a 3 course meal for two! Congratulations to Emma Cresswell who won October's competition of a selection of gins! Congratulations to Kerry Bucknall who won September's competition of a selection of beers!